C&S Family of Companies has some of the best recruiters in the business. So if you're looking for a rewarding career – one that challenges you to become the best you can be – then get to know our recruiters! 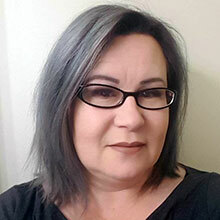 Diana joined the C&S team in June 2018 with over 20 years’ experience in the Recruitment. She started her career with one of the top staffing agencies in the world and has been known as one of the Top Recruiters in the country for 15 years. She holds a degree in Human Resources from Temple University. Diana has not only a passion in recruitment, she also has a passion on employment engagement and helping making C&S “The Best Place To Work”. Diana supports the Operations team in the Mid-Atlantic. I love leading a team of Recruiters as they achieve their success with C&S by working as one team. It is refreshing being part of a big team where every person matters. I work with a great team of Managers and just love everything about what C&S has to offer to our customers and to our vendors. Kristy joined C&S in October 2011 through the acquisition of Marsh Supermarkets where she had worked for 26 years in warehousing and their corporate offices. She joined the Talent Acquisition team in October 2016 as a Recruiting Assistant. 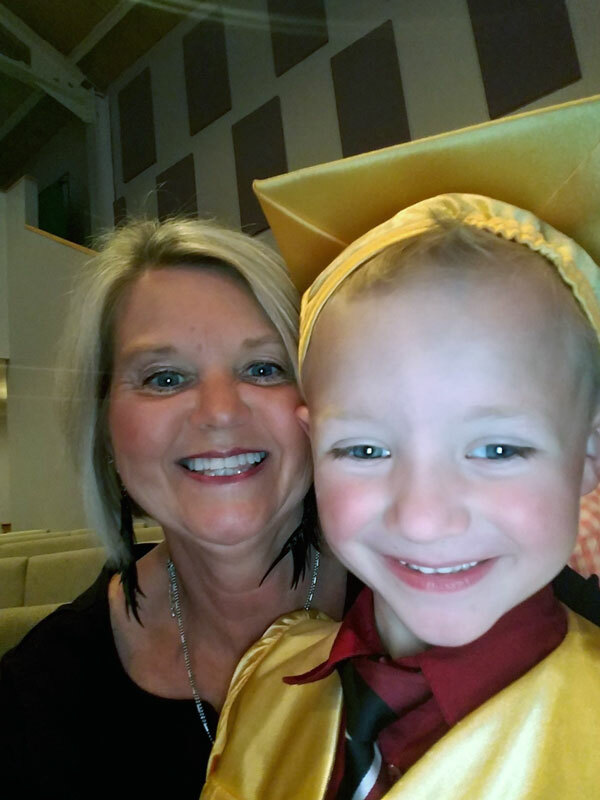 In her free time, Kristy loves to spend as much time as possible with her five year old grandson. I like that I’m the first point of contact with C&S for many job applicants and help to set the tone for a positive experience. I have gained knowledge in the overall process of what makes C&S the successful company they currently are and enjoy being able to work with employees companywide. 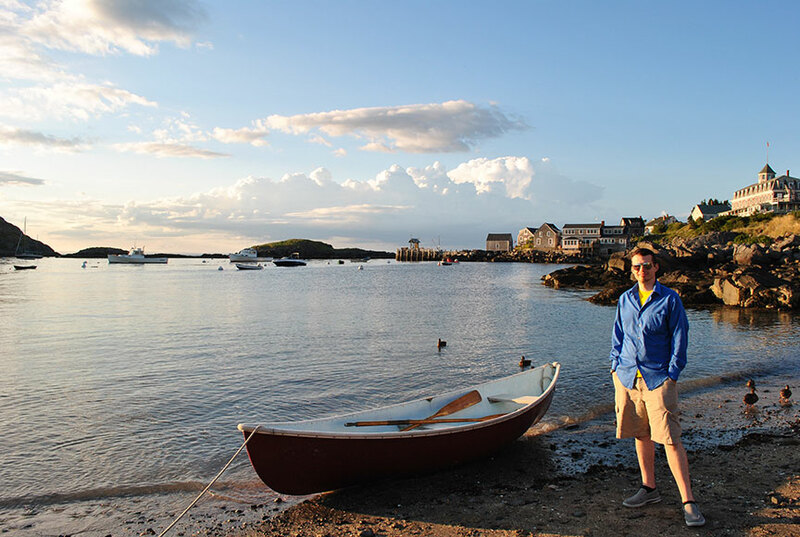 Monhegan Island is our favorite spot! It’s located about 14 miles off the coast of Maine. Tim joined the C&S team in March 2016 with over 10 years of IT recruiting experience. 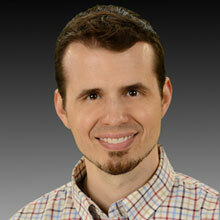 Prior to joining the C&S team, Tim worked at a New England IT Staffing Company where he was a part of their start-up. Currently Tim is a Corporate Recruiter. 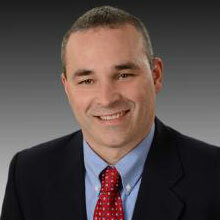 Tim likes C&S’s family atmosphere and the culture that being a part of a private company provides. 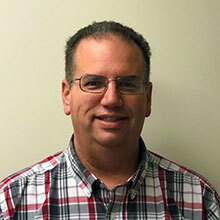 Tim holds a Bachelor of Science in Computer Information Systems from Husson University, and is currently pursuing his master’s Degree in Technology Integration from Plymouth State University. We asked Timothy what it is about C&S that makes him happy about being here every day. My interaction with both internal and external candidates on a daily basis. It allows me to keep a pulse on the entire company and work on a daily basis with many members of the C&S team. This includes everyone from vendors to hiring managers. I feel like my job really makes an impact on the outcome of our company and that is certainly something worth getting out of bed for everyday! If traveling the world has taught me anything, it is to believe in yourself and have faith in your abilities. 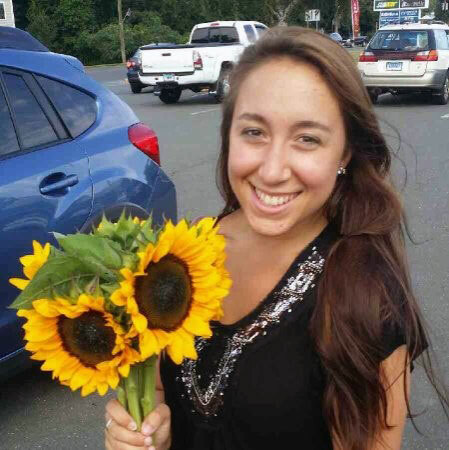 Tiva joined the C&S team in August 2016 after graduating with her Bachelor’s degree in Psychology from UMass Boston. Tiva wanted to start her career at a company with a positive work environment, and in a role that challenged her daily and provided her the opportunity to grow within Human Resources. In her current role as a Recruiting Associate, Tiva supports the candidate interview process for Corporate, Operations, and Leadership Recruitment. We asked Tiva what she likes about working with C&S. I like that C&S has an inspiring atmosphere and that many of the leaders have been in my shoes before. I like that I can fully maximize my skills and be provided with all the tools I need to be successful in the future. Melanie resides in Western Massachusetts with her husband. Melanie joined the C&S family in June of 2017. 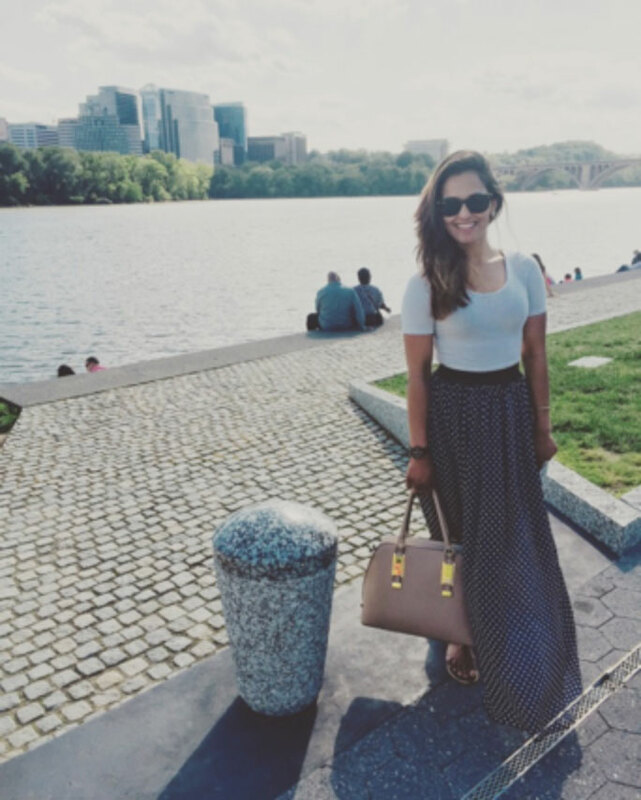 After graduating from Boston University, Melanie fell in love with Talent Acquisition because of the ability that we have to drive the success of an organization through the identification of talent. 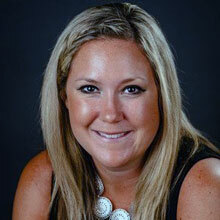 Melanie comes to C&S with a decade of recruiting experience, primarily leading teams of Talent Acquisition professionals. Currently Melanie is a Sr. Manager supporting the Corporate Talent Acquisition team, College Relations and Advertising. Helping to lead a team that truly partners with an organization to help drive their strategic objectives energizes me. Working with a leader to understand how their new teammate can help them achieve their goals and then executing on a plan to identify and attract that person is so fulfilling. We truly have one of the most exciting positions in the company! I love watching sports and attending sporting events. 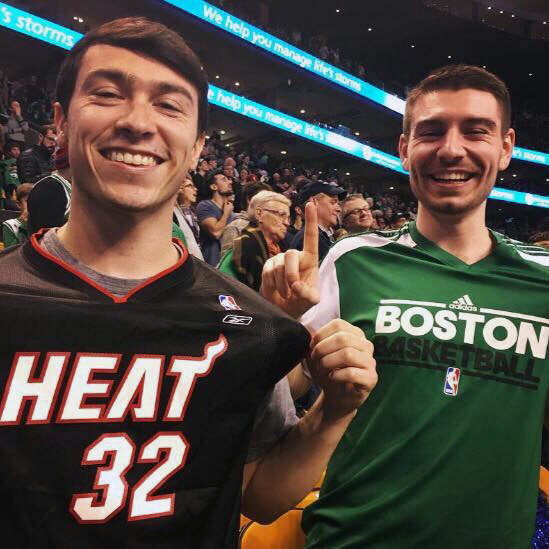 Aaron joined the C&S team in December 2017 after graduating with his Bachelor’s degree in Communications with a minor in Management from Keene State College. 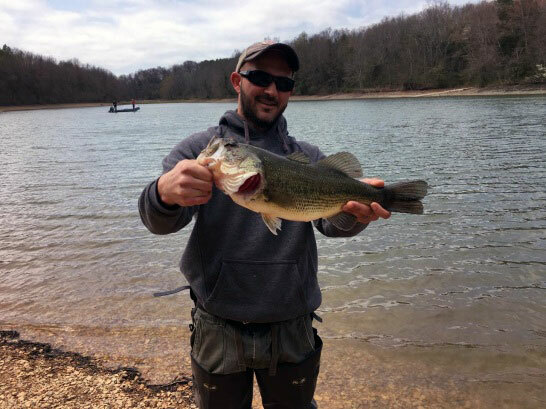 Aaron wanted to be part of a collaborative work environment that enabled him to utilize his internal drive for success where he could apply the skills he learned in the classroom. 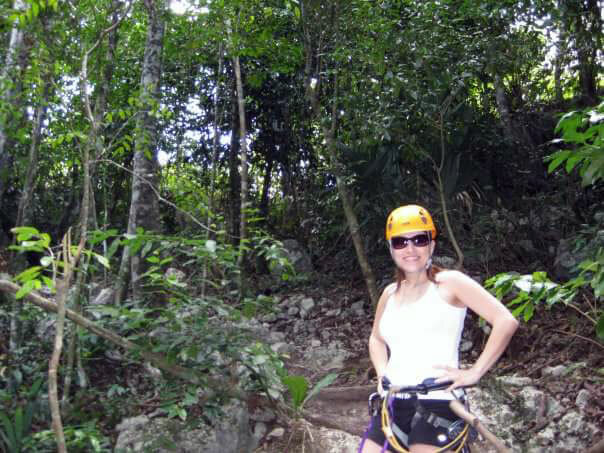 Jackie zip lining in Tulum, Mexico. She enjoys the outdoors, cycling, jogging, hiking, and spending time with my family. Jackie joined C&S in December 2014, she brings over 15 years of HR and recruiting experience in corporate, industrial, and contract recruitment. As a Field Recruiter, Jackie supports Operations and hourly front office roles for the Southwest Region. Prior to joining C&S Jackie worked as a Senior Recruiter for Grocers Supply supporting various Operations and front office departments. Recruiting is my passion! They say you should work with something you love to do and I enjoy every aspect of the job! Meeting new people, building relationships, talking about the company to candidates, and seeing new hires grow and build a future with C&S makes me feel proud. 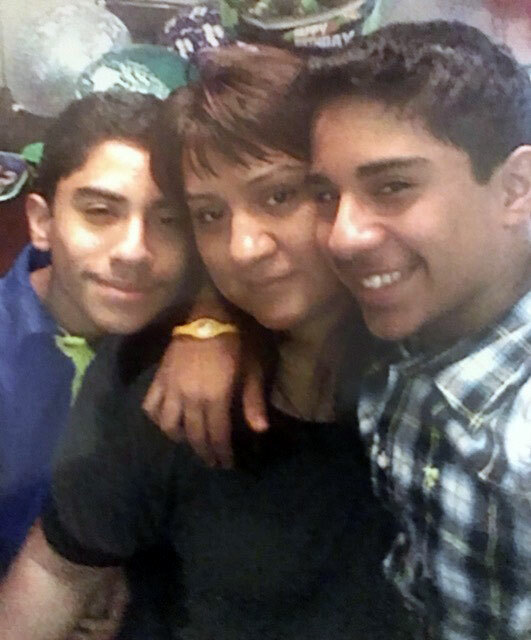 Norma with her twin boys at their birthday celebration. 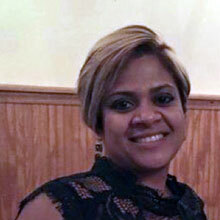 Norma joined C&S in December 2014, prior to this she worked at Grocers Supply for 14 years. 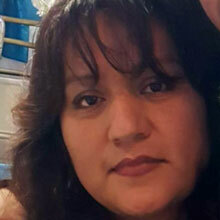 Norma started her career with Grocers Supply as a Driver Recruiter Assistant where she was responsible for bringing in top experience Class A CDL drivers. In her current role, she leads the team recruiting for CDL drivers and assists with operations. I joined C&S/Grocers Supply because everyone shares the same vision; maintaining integrity, respect, confidentiality and quality in everything we do. 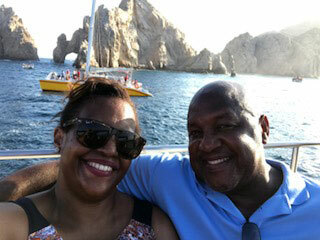 Celebrating my 38th wedding anniversary in Cabo San Lucas. Susan joined the C&S team in December 2014 bringing with her over twenty years of experience in Human Resources. Prior to C&S, Susan worked for Grocers Supply Company in the HR department where she assisted the leadership team with coaching, employee relations and staffing for the company’s distribution facilities and front office. It brings me joy; having the opportunity to help the leadership team! Working with the leadership team to achieve their staffing goals and at the same time serve our customers. We work together as a team! One of my favorite things to do is to spend time on the water with my family and friends. Melissa joined the C&S team in September 2014 with an education background. 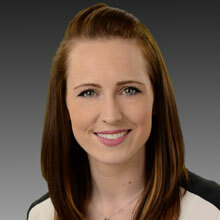 She joined C&S as a Benefits Associate and transitioned into Talent Acquisition. In her current role as the Program Manager of Campus Recruiting, Melissa is responsible for managing campus recruitment for all Campus Programs, including the Leadership Development Program and the Internship/Co-op Programs. 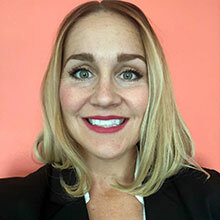 She holds a Bachelor of Arts degree in History and Education from St. Lawrence University, and is currently working towards earning her Master’s degree in HR Management. We asked Melissa what she likes best about C&S. What I like best about C&S is working as a team toward common goals in a challenging environment that encourages you to explore and ask questions. Amanda joined the C&S team in November 2017 with seven years of recruitment experience in the warehouse and logistics industry. She holds a degree in Early Childhood Education from Cambridge College. 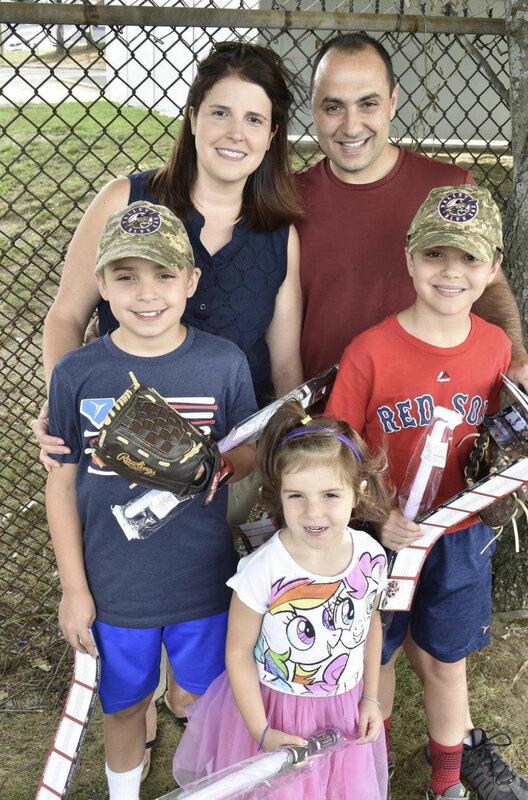 In her role as a Field Recruiter, Amanda supports the Operations team in the New England region and aspires to continue the development and growth of the employees and company as a whole.  C&S is a company that gives back to the community and their employees. I love working for a company that cares about people and the well-being of individuals and families within the organization. Krista joined the C&S team in March 2017 with five years of recruitment experience in the grocery industry. 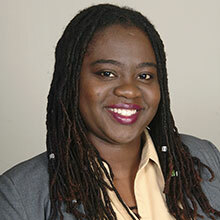 She is holds a degree in Criminal Justice from Asnuntuck Community College. In her current role as a Field Recruiter, Krista supports the Operations team in the New England region. We asked Krista what she likes best about C&S. C&S encompasses many aspects I value, many of which attracted me to the company and my current role. I am able to have a voice, bring value to my team, and most importantly, feel appreciated. The location I work out of in Windsor Locks is welcoming and diverse. We celebrate diversity by showcasing the flags of each employee nationality on the facility wall. I live in Western Mass with my wife and two daughters. Rob re-joined the C&S team in December 2014 with over 15 years of recruiting experience. 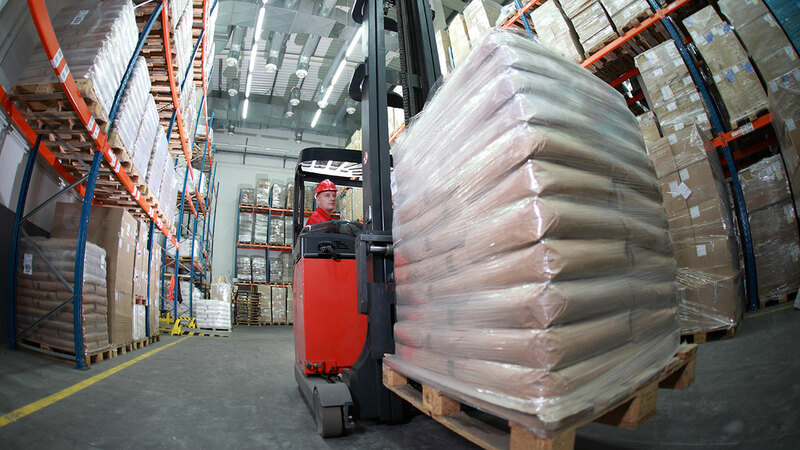 Rob’s career at C&S began in 1995 when he started as a Warehouse Selector. He worked in a variety of HR Positions throughout his time at C&S, including the recruitment of start-up facilities. From 2008 – 2014, Rob was a Senior Recruiter at Johnson Controls, Inc. Currently as a Senior Recruiter at C&S, Rob supports Field Operations recruitment. We asked Rob what the best part about his job is. Networking with people from all over the country to bring new talent to C&S energizes me. As a recruiter, a winning day is presenting a life-changing opportunity to a candidate while helping C&S grow! 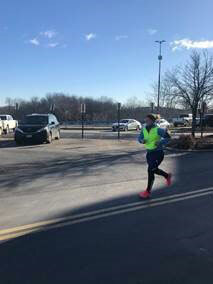 Danielle has completed 2 half marathons with a third on the way. 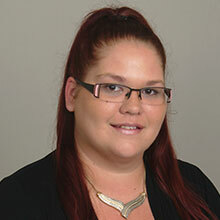 Danielle joined the C&S team in April 2018 with experience in Restaurant Management. She holds a Bachelor’s degree in Human Resource Management from Mansfield University of Pennsylvania. 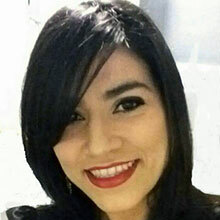 She is dedicated to focusing her career in Human Resources and she finds recruiting to be the fun side of the field. When Danielle is not recruiting, she is either signing up for a race, or running. She’s completed 2 half marathons with a third on the way. “It’s a sense of clarity and euphoria that can never be explained, but needs to be witnessed”. I admire the diversity the company has and being able to work with people with different cultures, and backgrounds. It’s great seeing a group of people work hard, motivate each other, root for each other, and challenge each other. There’s no community like ours. Outside of work, I like spending time with friends and family! 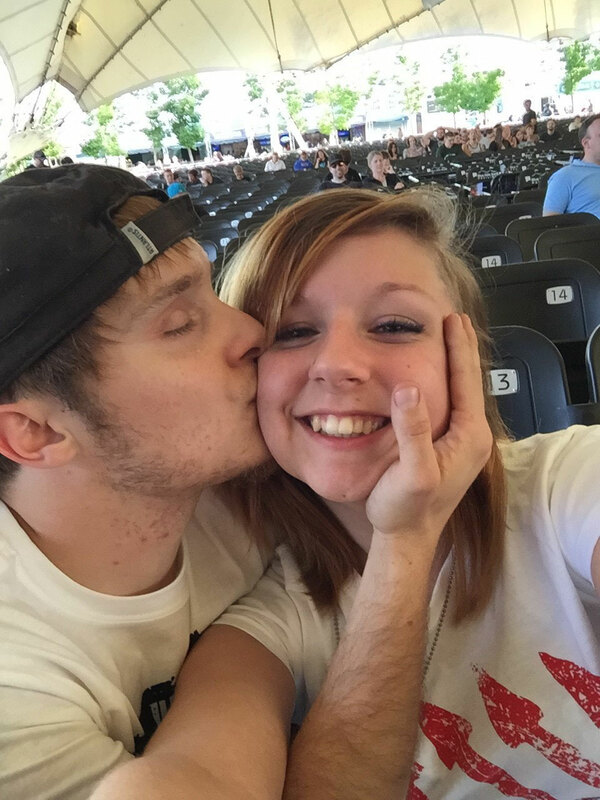 Katelyn joined the C&S team in November 2015 with a background in retail. 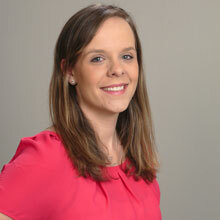 In Katelyn’s role as a Field Recruiter, she supports Operations in the Southeast Region. 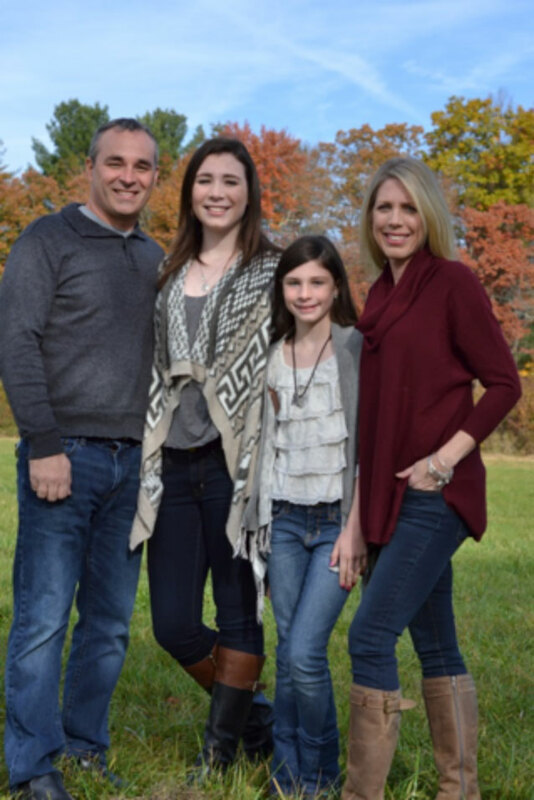 As a family-oriented person, Katelyn has always wanted to work for an organization that values their employees and their families. We asked Katelyn what the best part about her job is. The best part about my job is my team. I have an amazing group of people that I work with that makes my job so much more enjoyable. They genuinely care about you as a person, they want to see you do well within the company, and are always available if you need help. 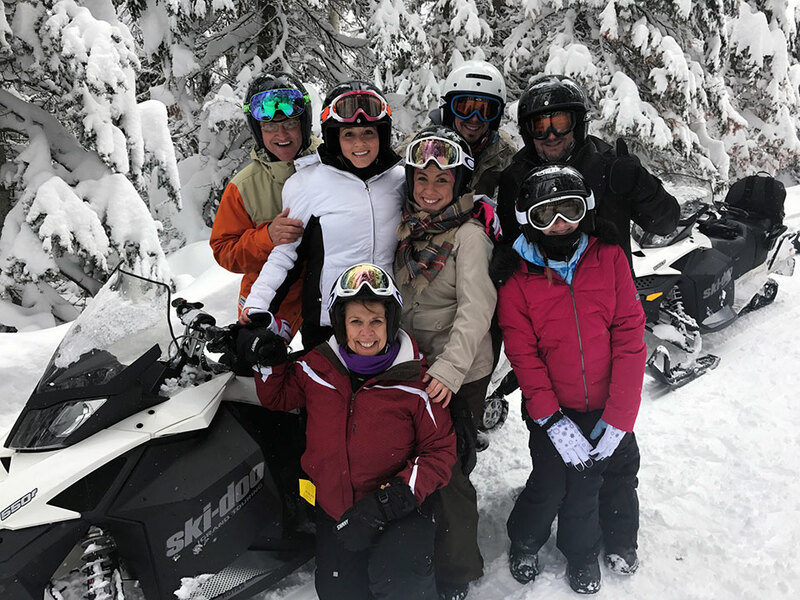 Snowmobiling in 70 Inches of snow in Park City, UT! Michelle joined the C&S team in March 2017 with experience in the hospitality industry in Human Resources. 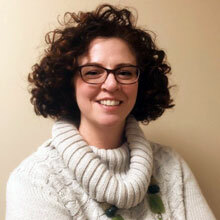 She is holds a degree in Communications from Westfield State University. Michelle’s studies have always inspired her to work for a company with accountability and integrity. 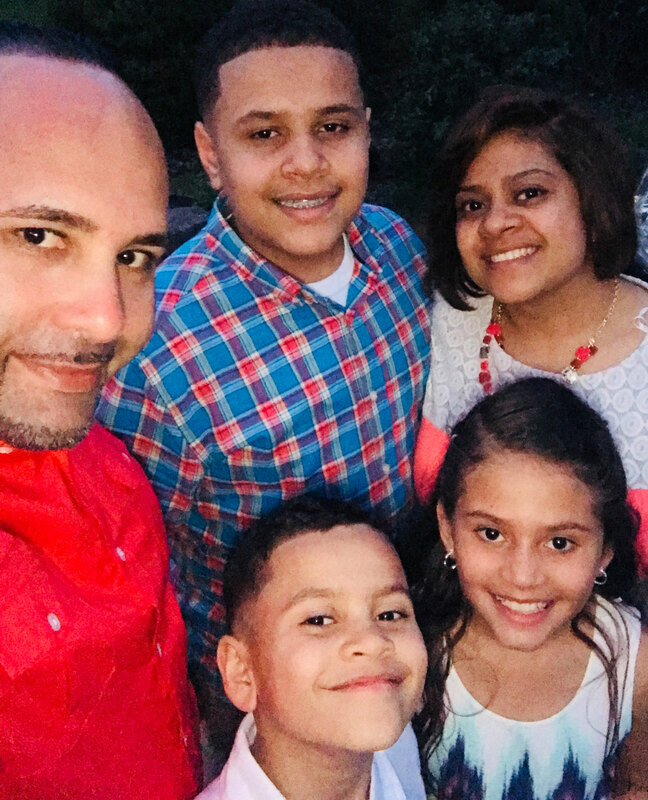 In her current role as a Field Recruiter, Michelle supports the Operations team in the New England region, and aspires to grow within Human Resources. There’s so much culture at C&S. I love connecting with people both inside and outside of the company. Their stories and experiences inspire me in my own life. 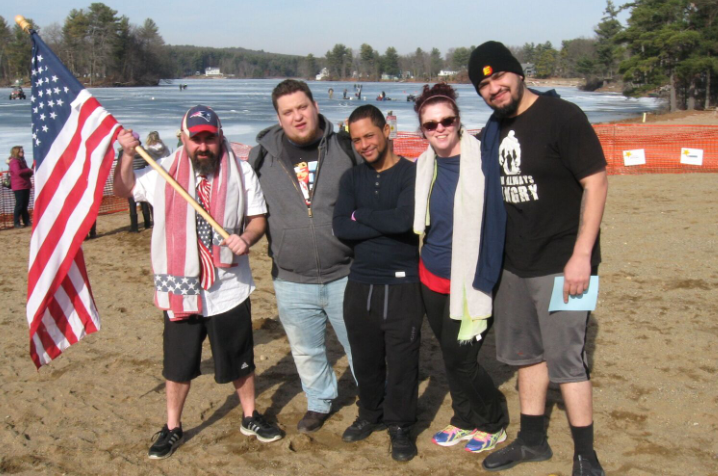 January 2018 Penguin Plunge. Myself and other C&S’s jumping into a lake to raise money for local Amelia Park Children’s Museum. 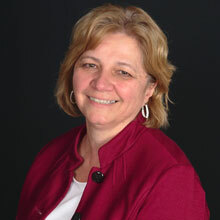 Wendy joined C&S in September of 1994 as part of the Accounts Payable team in Hatfield, MA. 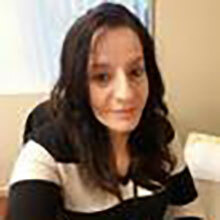 After one year she transitioned to Westfield, MA to work as a Payroll Associate. 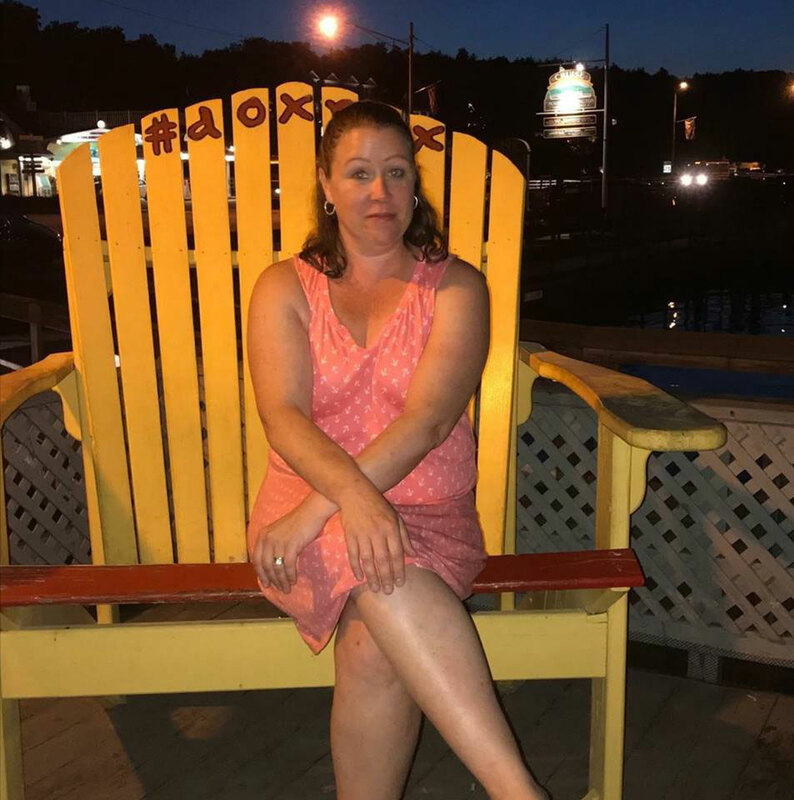 Wendy currently works on the Talent Acquisition team for the Northeast in Windsor Locks, CT. She attended Holyoke Community for legal security. 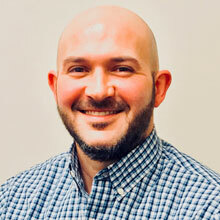 Salvatore joined the C&S team in February 2019 with experience across the recruiting space building, training and leading teams. He holds a degree from Westfield State in Management and Marketing. 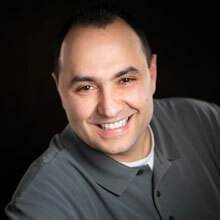 Sal has always thrived in a team oriented environment and enjoys speaking to people about their professional experiences. In his current role as a Field Recruiter, Sal supports the Operations team in the New England region. 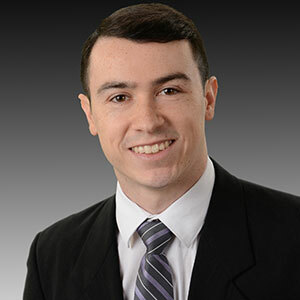 Josh joined the C&S team in 2011 with 7-years of recruiting experience from the Staffing industry and a bachelor’s degree in Finance from Shippensburg University. Prior to transitioning to Talent Acquisition in 2017 Josh was an HR Generalist focused on HR Analytics and Recruitment. In his current role he continues to support the Operations team of ES3. I enjoy being surrounded by a diverse team and love the endless opportunities every day brings to get involved in something new. I can be myself and feel valued for my efforts to help others and the operation. 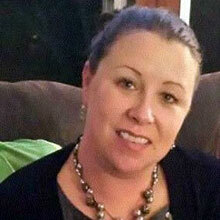 Kristin resides in West Hartford, CT, and has 5 children, 2 dogs and a cat. 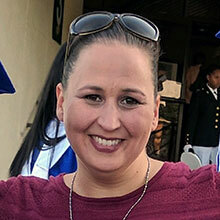 She and her husband are also foster parents to young adults in need. 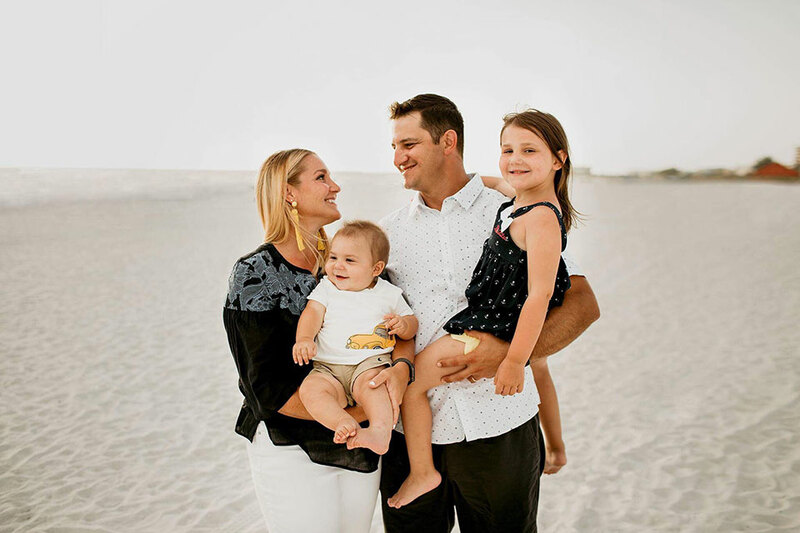 Kristin joined C&S as a contract Recruiter in 2017 and has been with the company as a full time employee since July 2018. 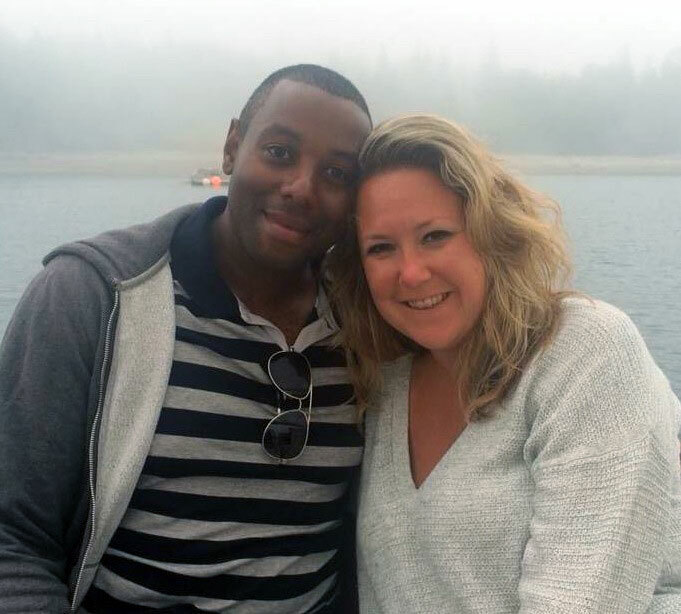 After graduating from UMass, Kristin found herself in staffing and has been there ever since! Her background includes employment in nonprofit organizations, staffing firms and now as a Senior Talent Acquisition Consultant at C&S. Having the opportunity to partner with a strong Talent Acquisition team where I am able to be a part of hiring new talent to join C&S. One of the most fulfilling opportunities that I have is to offer, hire and welcome new employees into our organization. Happy and proud to be here! 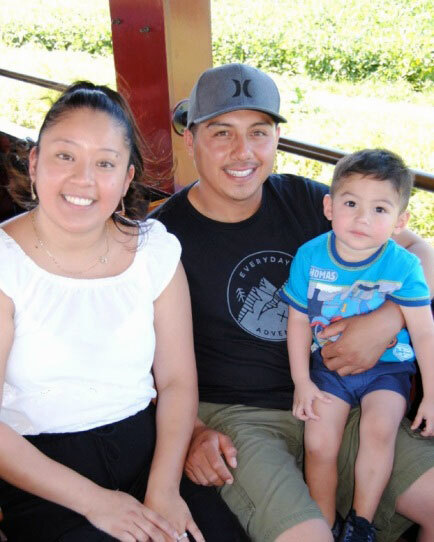 Yumiko and her family riding on Thomas the Train at The Strasburg Railroad. Yumiko joined the C&S team July 2017 with experience from the Staffing industry and a local landscaping company where she recruited internally working with H2B Visas. Yumiko runs towards new opportunities that allow her to help others and continually push herself to grow her skills. It’s fun to come to work! I enjoy being part of a large team of such genuine people. We are changing people’s lives and the success of the company daily. I like getting to know our employees and connecting with our community on behalf of the company. Outside of work I enjoy traveling to my home country of Jamaica. Jody joined the C&S team in October 2014 as an HR Representative shortly after completing her Master’s Degree in Human Resources. 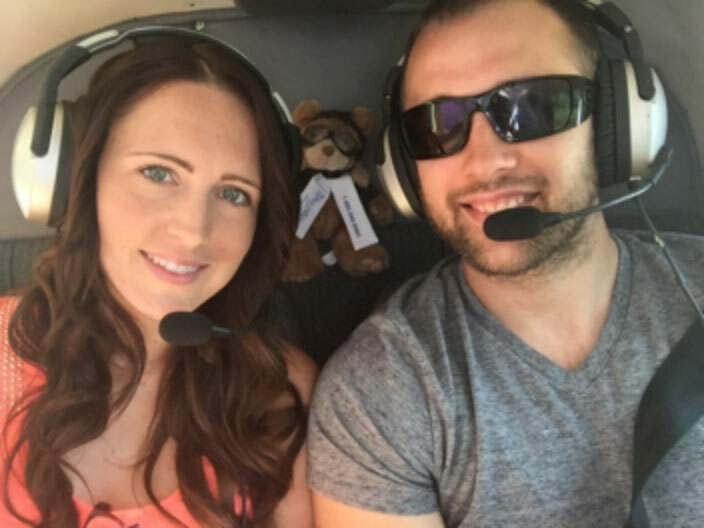 She transitioned to Talent Acquisition as a Field Recruiter in August of 2016. 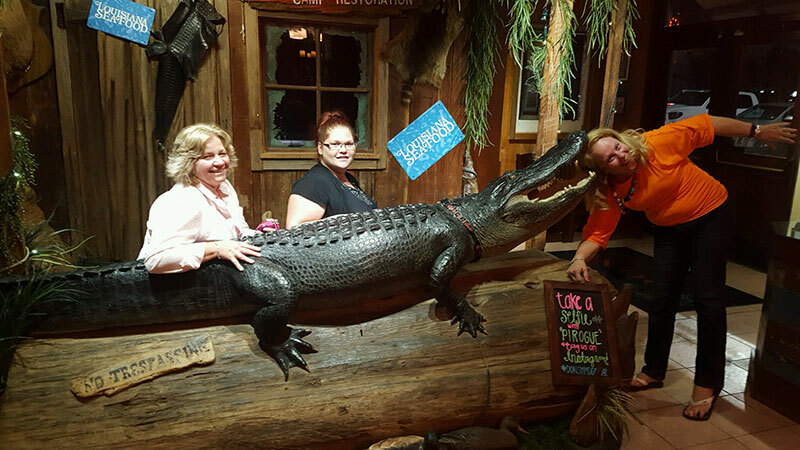 In her role, Jody supports the Operations team in the Southeast Region. I look for candidates who have the right attitude and a drive to succeed in whatever job function they perform! Viewing beautiful Keene NH from the air! Katelyn joined the C&S team in September 2016 with experience in the hospitality and education industries. 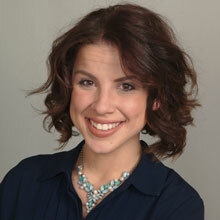 Katelyn joined C&S as a Marketing and Branding Associate, supporting recruitment branding. In her current role as a Field Recruiter, Katelyn supports the Operations team in the New England region. C&S’s priorities for ethics, teamwork and effectiveness match my own and lead me to want to be here more than anywhere else. One of my main goals in my career search was finding a place where individuals want to work together as a true team. I see that reflected here. Their involvement in the community and philanthropy shows they are a company that cares about both the bottom line and giving back to the society. 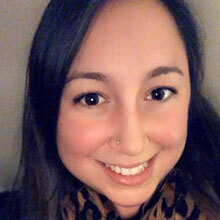 April joined the C&S team in February 2018, bringing with her a background in digital design and project management and a degree in communications media and professional writing from Fitchburg State University. 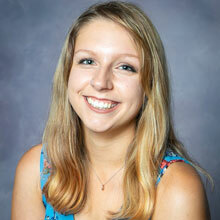 In her free time, she loves to read, write short stories, and paint watercolors. C&S gave me the opportunity to expand my knowledge and skills in the Communications field. I’m able to use this and my creativity every day at work, and my days are very fulfilled because of it. 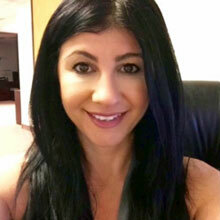 Lysette first joined C&S as a Contract Recruiter and was recently hired on as a C&S employee for the Bethlehem facility in November 2018. 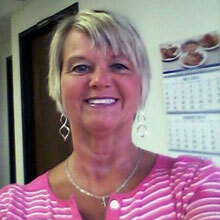 In her free time, she enjoys spending time with her family and is a proud grandmother of her 3 year old Kayden! Lysette enjoys working at C&S because she loves being a part of a growing team. 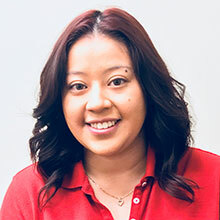 C&S gives her the opportunity to do what she loves while also using her bilingual skills, her ultimate goal is to put a smile on the candidate’s face when they are offered a position at C&S. 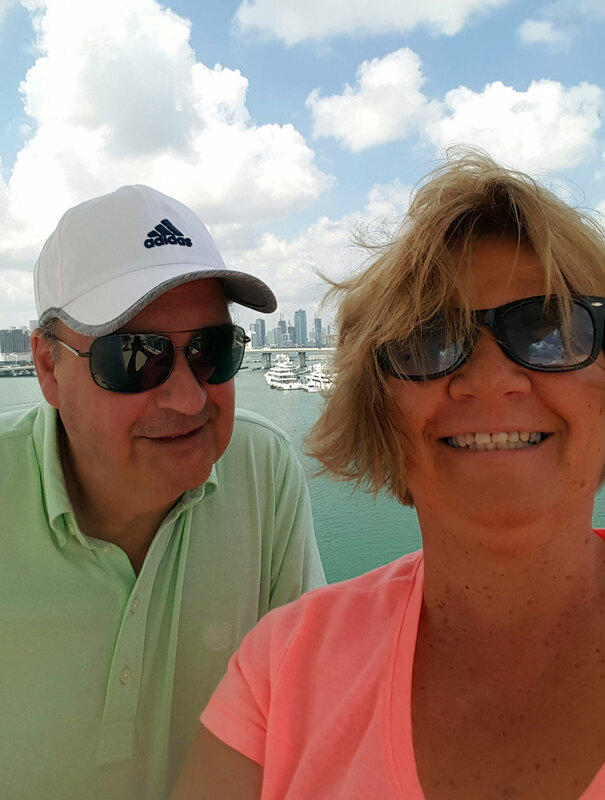 My husband and I at the sunny shore of Miami! 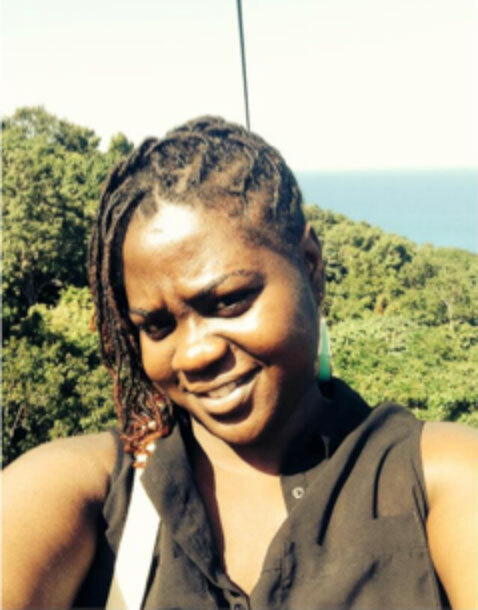 Rose joined the C&S team in September 2016 as a Field Recruiter. Prior to C&S, Rose lived in Central New York with her husband, where she spent her career in Distribution Operations. She relocated to South Carolina for the beautiful weather and proximity to the ocean. In her role, Rose supports the Operations team in the Southeast Region. The best part of my job is identifying great candidates who have a desire to succeed and then giving them the news that have been offered a position and will become a valued member of the C&S family. Melissa joined the C&S team in August, 2017 with a background in Human Resources and hospitality. 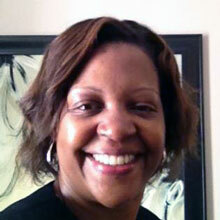 Recruiting is her chosen focus within the Human Resources field and she been doing it for the past 15 years. Melissa has a passion for writing and is currently in discussions with a local publishing company in New Orleans, LA to print and distribute a book about the flaws in the juvenile justice system. She is also a Script Supervisor and Assistant to the Director of a local film production company, they have had a few things screened in film festivals throughout the United States and are working on a Sci Fi Series that has been pitched to the SYFY channel. What I like about working for C&S? I have an amazing squad at my facility that supports and backs me 110%. I also have a remarkable group of individuals within the SE Region who really prove that all things are done with team effort. 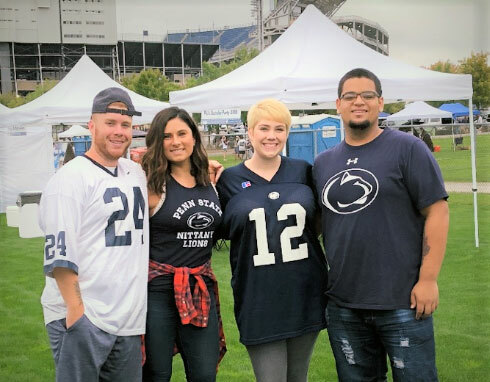 Chyna joined C&S in 2012 as an Administrative Assistant, transitioned to Human Resources in 2014 and recently shifted to the Talent Acquisition team in late 2018. In her spare time she loves cooking, crafting and hiking the redwoods of California with her family. Every day I have the opportunity to meet the best candidates and turn them into the best employees. Working with the operations teams to help fulfill the company’s hiring needs is an incredibly rewarding endeavor. 2 Things I love: My family & the beach. Maggie joined the C&S team in June 2018, she brings 10 years of HR and recruiting experience. She holds a degree in Business from Gordon State College. In her current role as a Senior Recruiter, Maggie supports the Operations team in the New England region. Anthony is a huge Penn State fan! Anthony joined the C&S team September 2018. Prior to joining the Talent Acquisition team Anthony was an Incentive Order Selector and knows first-hand what it takes to be successful. Anthony grew up in the York area and was a High School athlete participating in Football, Track and Field and Wrestling. 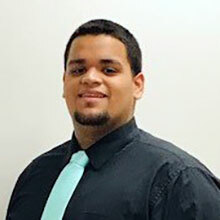 During his free time Anthony enjoys spending time with family and friends, listening to music and finding ways to improve as an individual. I enjoy coming into work and being surrounded by coworkers with positive attitudes. I am very grateful for the opportunity that C&S has brought to me. I love the potential to achieve goals that I have set for myself individually and for the company. Jennifer with her husband and three children. Jennifer joined C&S in 2016 as an Administrative Assistant and in 2017 transitioned to a Field Recruiter. Prior to C&S, she was a small business owner for Troncoso Grocery and Deli in Allentown, PA. 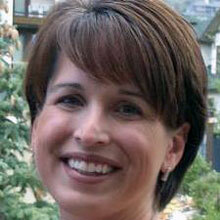 In her spare time, Jennifer loves to travel with her husband and three children. Her passions include hospitality and catering. I love all the aspects of recruiting from the first call, to meeting new candidates, as well as helping existing employees to grow within the company. My coworkers are the best and the support from everyone at Beth IV is priceless. 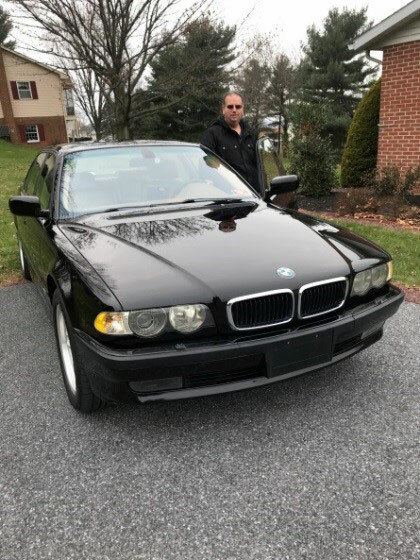 In Greg’s free time he enjoys spending time with family and friends in addition to indulging in his passion for German autos. Greg joined C&S in March of 2016 as a Human Resources Rep III and transitioned to the Talent Acquisition Team in October of 2018. 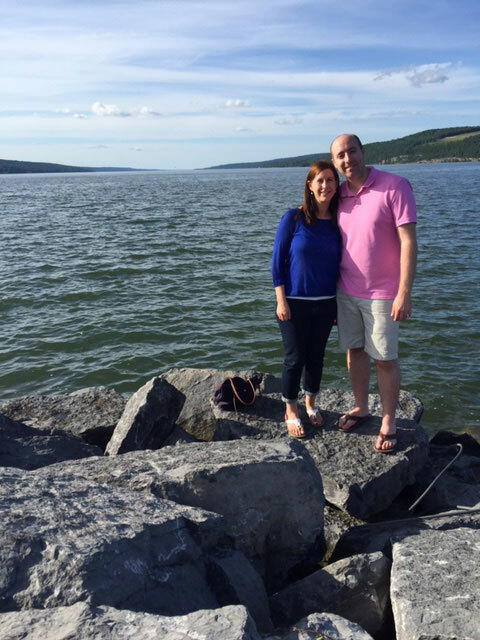 Prior to coming to C&S, Greg spent 25 years in retail management; last four as the Customer & Employee Relations Manager for a grocery retailer. I enjoy working closely with the amazing team here at C&S; both on and off site. As a recruiter, I also have the opportunity to engage with a diverse demographic; bringing new and exciting ideas to challenge the status quo. 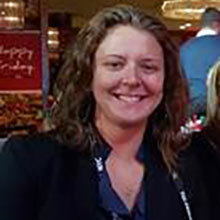 Erin joined the C&S team in September 2017. 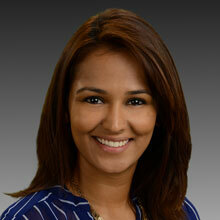 She brings years of talent acquisition experience from technology, as well as pharmaceutical industries. 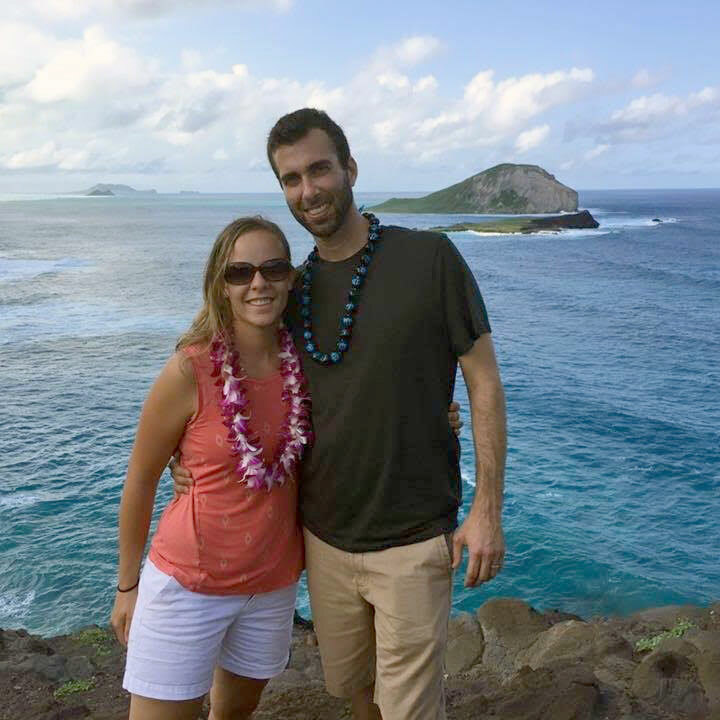 As a Global College Program Manager, Erin was responsible the development of a global hiring program of undergrad and graduate level engineering hires worldwide. At Johnson & Johnson/Janssen Pharmaceuticals she managed all aspects of the Experience Commercial Leadership Development program, a rotational program for experienced MBA hires, including the design and execution of talent acquisition strategy, onboarding of program participants, management and leadership training, as well as conducting talent reviews, and determining rotation and final placements for program participants. 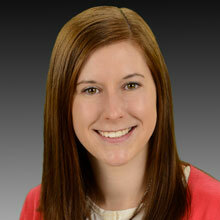 Erin holds a Bachelor’s degree in Marketing from Bloomsburg University, as well as an MBA from DeSales University. She is an avid music lover, runner, spinner, and enthusiastic soccer mom.